A fan of all things fermented…. Full Time Independent Wine Writer & founding member of the Wine Writers of NZ group. Yvonne graduated with top honours from the world renown Wine Marketing Diploma Programme at Adelaide University (formerly known as Roseworthy College). 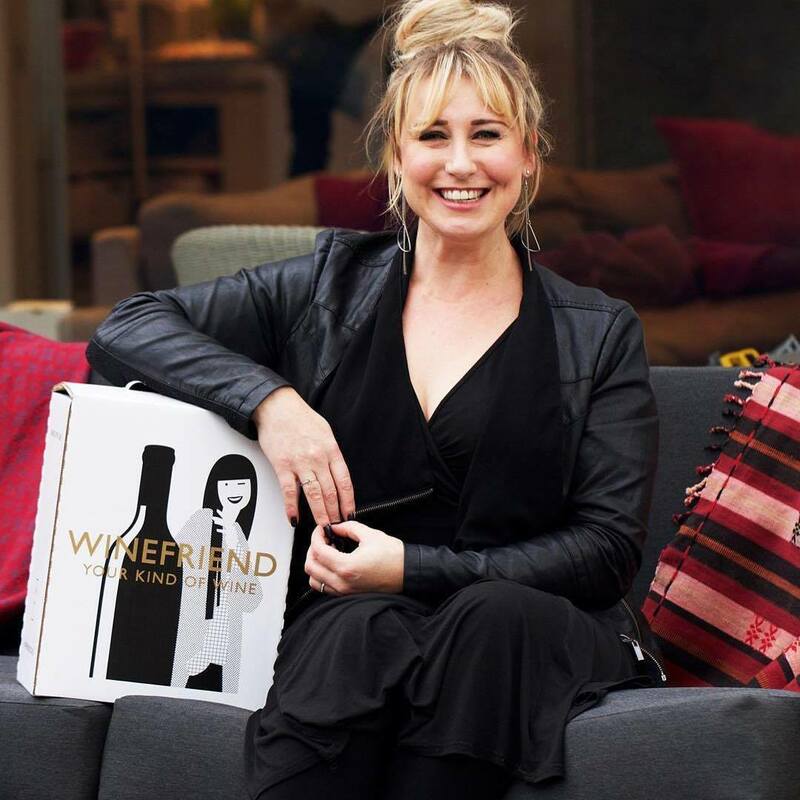 This involved four years of intensive study with the course being split evenly between grape growing, winemaking, winery operations, international business, marketing & management.Yvonne is also the co-founder and Chief Tasting Officer of WineFriend, the coolest and most incredible new wine subscription business this side of the Waihopai River. Combined, the readership and viewership figures of her magazine and newspaper columns and her regular radio and television appearances amount to hundreds of thousands of people weekly. This means she’s the most widely circulated and widely visible wine commentator in the country. But her parents (bless them) are still hoping she’ll stop all this nonsense and get a proper job…In her past lives Yvonne has also successfully helped launch and reinvigorate wine brands by writing creative press releases and copy, advising on PR strategy, branding, labelling and artwork. She also launched the famous Hastings City Wine Club, the only wine club based from within a supermarket in this part of the world. The Hastings City Wine Club membership rose to around 3000 members.Yvonne regularly hosts wine education workshops and tastings for private groups, such as corporate clients wishing to treat their staff to something a little different.